Vinyl is back with a vengeance among hi-fi enthusiasts. The sound of vinyl records is something very special and cannot be compared to the sound of digital audio sources. 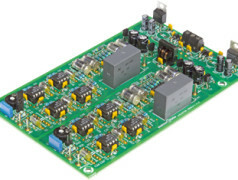 In this article we present a high-end phono preamplifier featuring four special opamps wired in parallel in each channel to achieve extremely low noise. 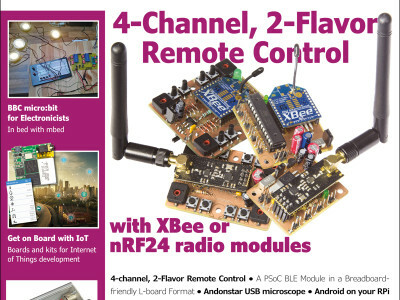 We used this approach earlier in a design published back in 1982, with discrete transistors at that time. 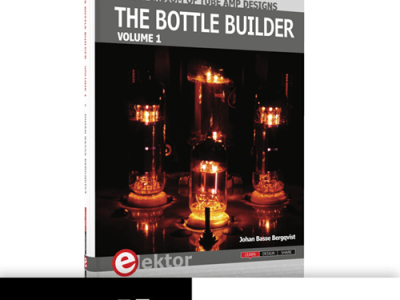 Johan Basse Bergqvist’s book The Bottle Builder is secure on the bookshelf of all audio engineers at Elektor Labs! 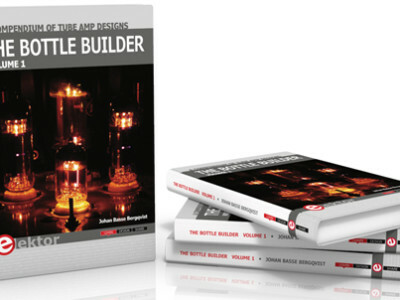 It presents a long, impressive gallery of tube amplifier projects described not just with a personal stance, but also humor, an open mind, good anecdotes, and an equally good emphasis on all the technical aspects of design and implementation. 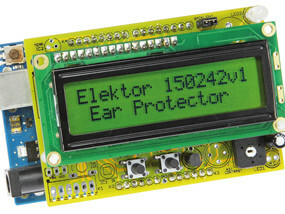 The Preco preamplifier by T Meyrick dates back to the April and May 1976 issues of Elektor. 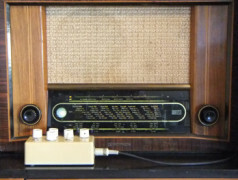 Naturally up to Elektor’s in-house standards it was considerably more ‘Hi-Fi’ than the minimum required by the German standard. That does not mean Preco can’t be improved though, or get a 21st century application. 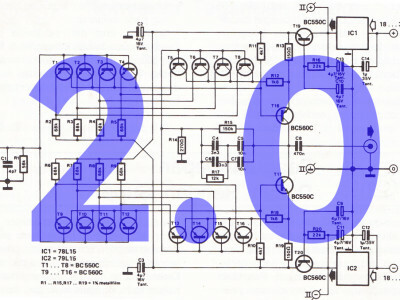 More than 2^5 years ago a circuit was published called SUPRA, a "superrauscharmer" MC/MM-Vorverstärker" for record players. 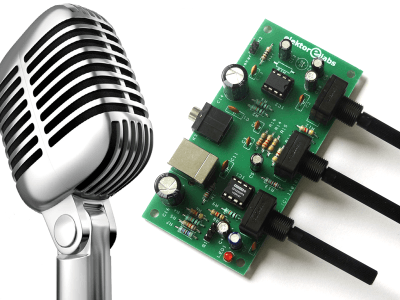 The low noise behaviour comes from paralleling 8 cheap low noise transistors (BC550/BC560) which reduces noise by ?8 = 2.82 resulting in a big board with 20 transistors (per channel!!! ).